As I've hopped around the blogosphere, I've noticed a new trend: bloggers are closing up shop and calling it quits. Messages read, "I've decided it's too much work to keep blogging, and it's just not worth my time." Well ... I owe a ton to the bloggers who've stuck with it. Over the years I've learned so much, made so many friends, and been uplifted by so many great posts! 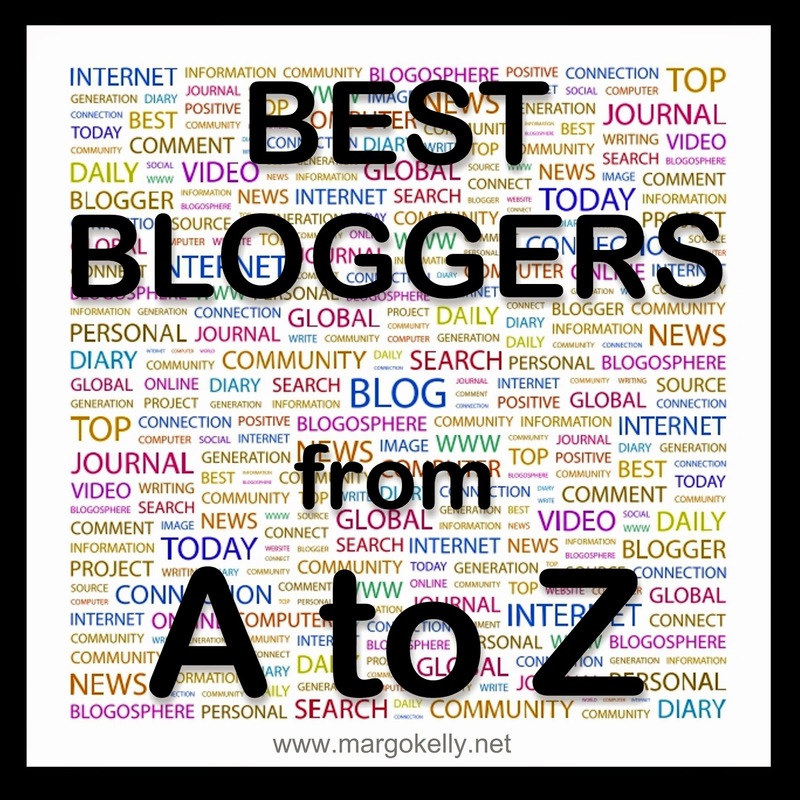 As a result, I've decided to recognize some of the best bloggers out there for this year's A to Z Challenge. These awesome bloggers have helped me along my way (by sharing knowledge, promotions, jokes, guidance, support, and more). Each day (Monday through Saturday) this month, I'll feature multiple bloggers. Scroll on down to meet the first three. A is for Artemis Gray, Alison Miller, and Alex Cavanaugh. Artemis Gray's blog often features personal stories and opinions. She's vibrant and always willing to help another author. She's simply one of my favorites. 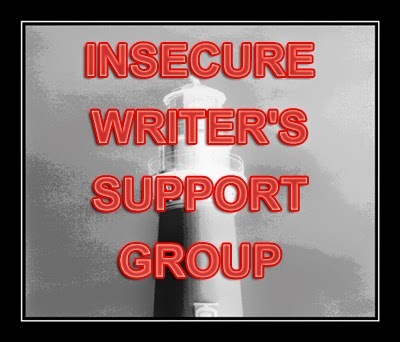 Her blog profile states, "I am currently in the process of trying to secure a literary agent. In the meantime, I'm writing like crazy and trying to learn something from every experience, the good and the bad." I met Alison Miller years ago at a writers' conference, and from moment one, I admired her dynamic personality. Her blog always has a post that inspires me to reach a little more for my goals. Her profile reads, "Stay-at-Home-Mom, YA Writer, Coach's Wife, Math Tutor, Soccer Enthusiast, Tap Dancer, Fair-Weathered Philadelphia Eagles Fan...Wonder Woman Wannabe." Let me introduce you to Alex Cavanaugh! I don't know how he manages to keep so much going ... all the time. If you are looking for a ton of information and a ton of resources, check out his blog! He's always got something going on over there! His profile says, "I'm a sci-fi writer on a journey of discovery - books, movies, music, games, and TV shows." Please take three minutes to stop by these awesome blogs and thank Artemis, Alison, and Alex for all that they contribute to the blogosphere! I've also seen this trend. Even though I go through periods of less blogging, I don't know that I could shut it down completely. I have made so many wonderful new friends on here. I love your A to Z theme. Alex has been one of my most favorite bloggers forever and I definitely think he deserves much kudos for all he does through his blog. I'll definitely be checking out these others. What a lovely idea, a tribute to the best bloggers, Margo. Awesome post and great bloggers, indeed. Yes, it is a bit of work to blog every day and try to sound interesting, but what fascinates me is finding that people all over the world read my blog, they don't comment, but I understand. The latest one was from Uganda! So I thank Google for creating their program that allows us to see who is looking in! Margo, thank you! Just a dude with some books and guitars, trying to do my best. There's been a few times I've wondered about keeping blogging, but I dismiss it quickly. It's a way for me to reach people that is easy for my shy self. A big thank you to Alex from me as well! Great post! Great theme! I know Alex- but am off to meet the other two... have a fab challenge. Oh what a great theme! Blogging has been an outpouring of writing for me, since 2010. A stablizing force and focus has come from writing for my blog. You highlighted some great bloggers. This was super sweet! Thank you! And what a great theme for A-Z! Thanks for all the wonderful comments. I love the blogging community!